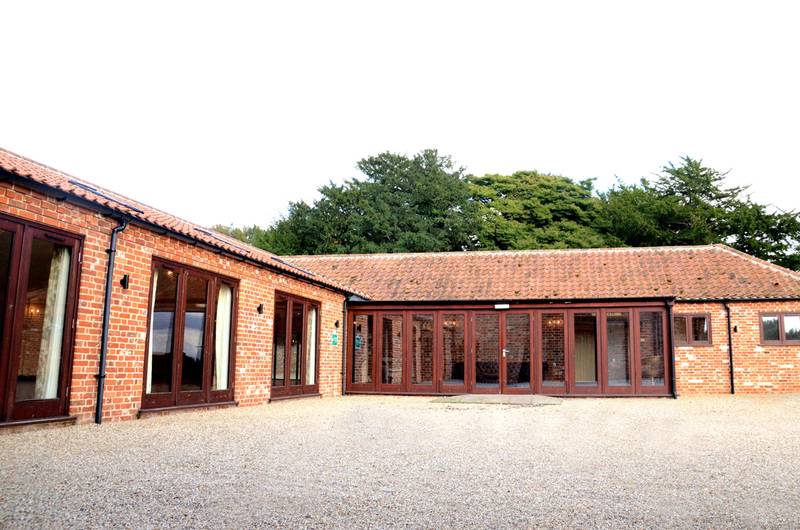 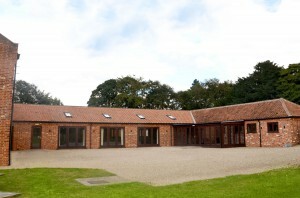 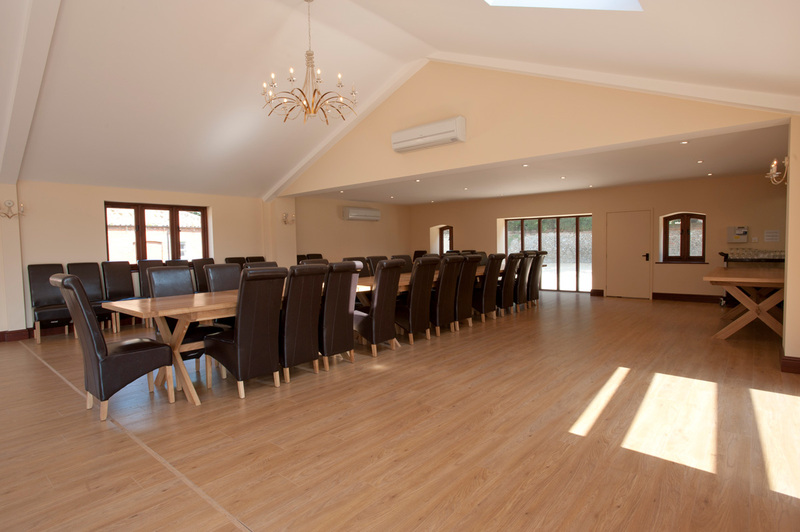 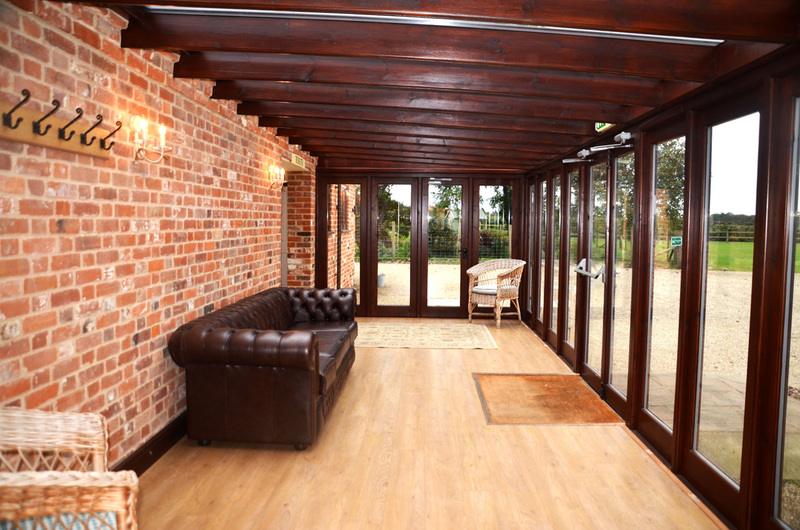 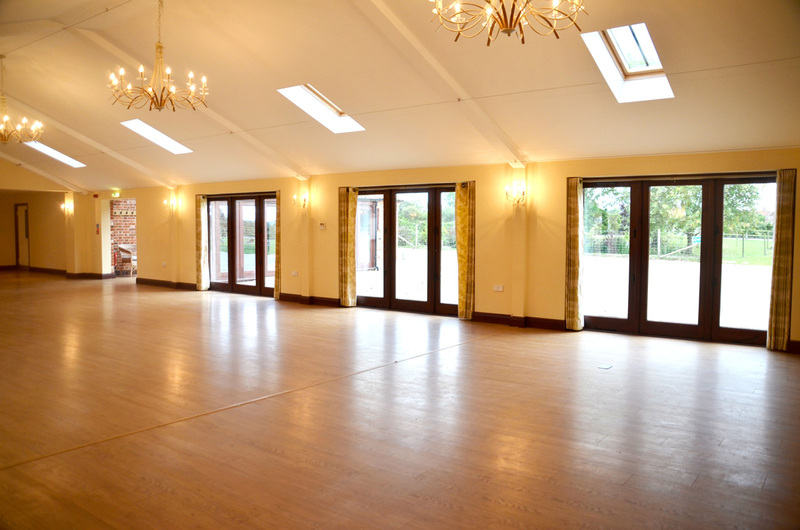 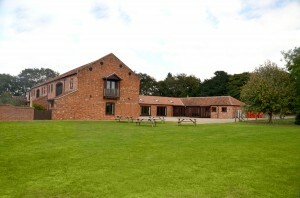 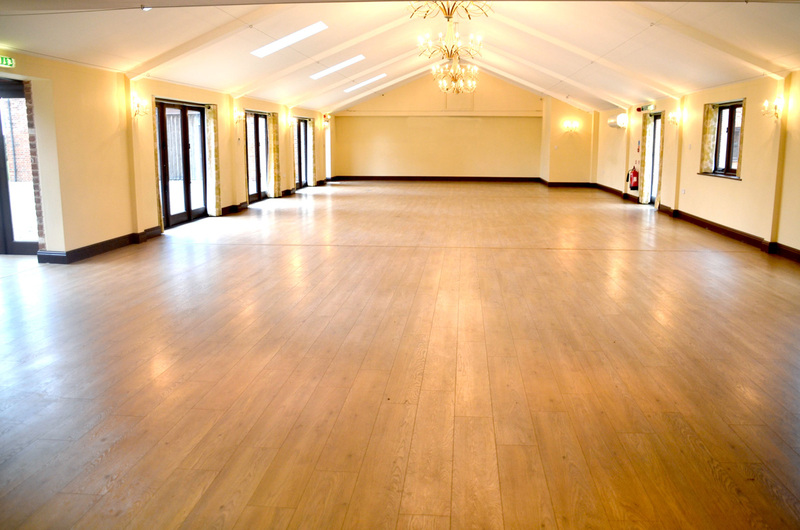 Our function hall is situated to the rear of the barns and is a little added extra from the owners for all guests to enjoy during thier stay. 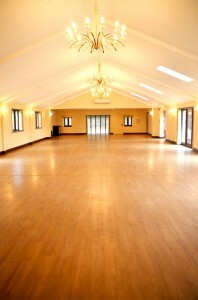 Please be aware that the hall does have its own booking calendar and therefore this facility is is not guarenteed. 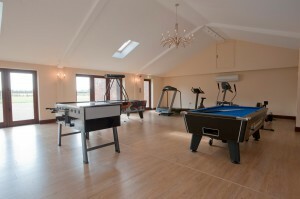 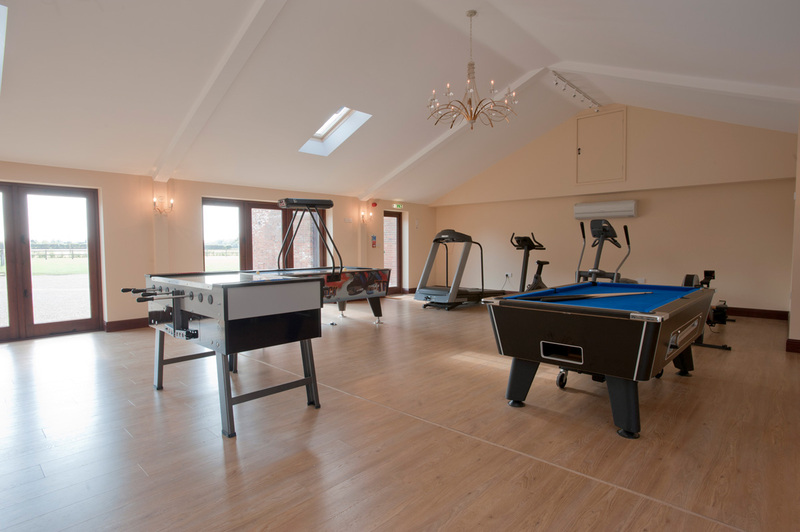 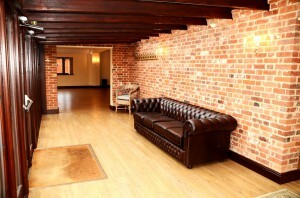 The hall comprises of a mini gym and games: table football, pool table, table tennis and air hockey. 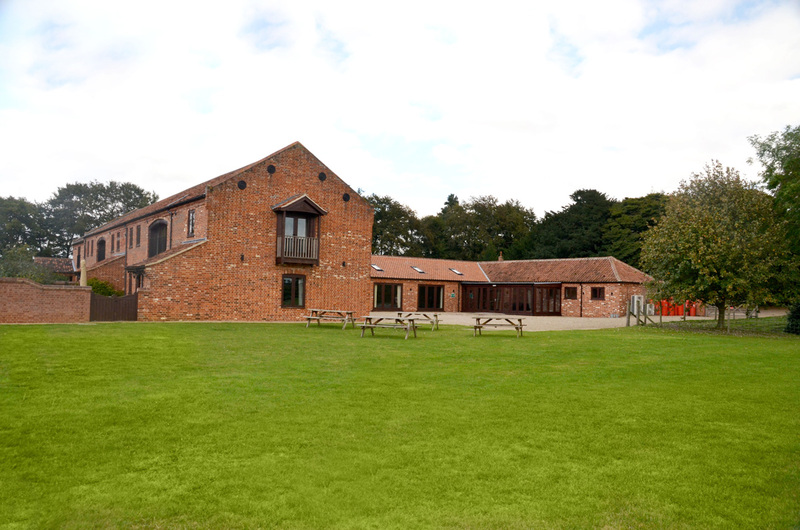 There is a lovely grass lawn outside of the hall approached by the gravel courtyard. The hall has its very own catering kitchen, drinks fridge, five large oak tables and x40 leather look chairs ideal for a friends and family gathering all staying at the barns looking for some space to dine together. 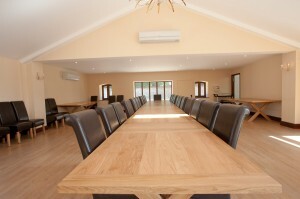 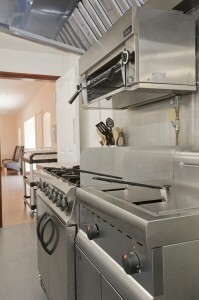 Larger parties will need to hire in additional equipment and we are on hand to help with all arrangements. 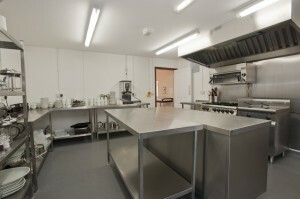 The catering kitchen includes; Large Catering Fridge; 2 Microwaves; Hot Water Urn; Dual Cookers; Fryer; Hot Cupboard and Dishwasher. The catering utensils included in the kitchen are; Saucepans (Small - Large); Oven Baking Trays (Small-Large); Casserole Dishes, Salad Bowls; Serving Plates; All correctly coloured Chopping Boards and all types of cooking crockery. Cups, plates and cutlery for up to 40 guests. 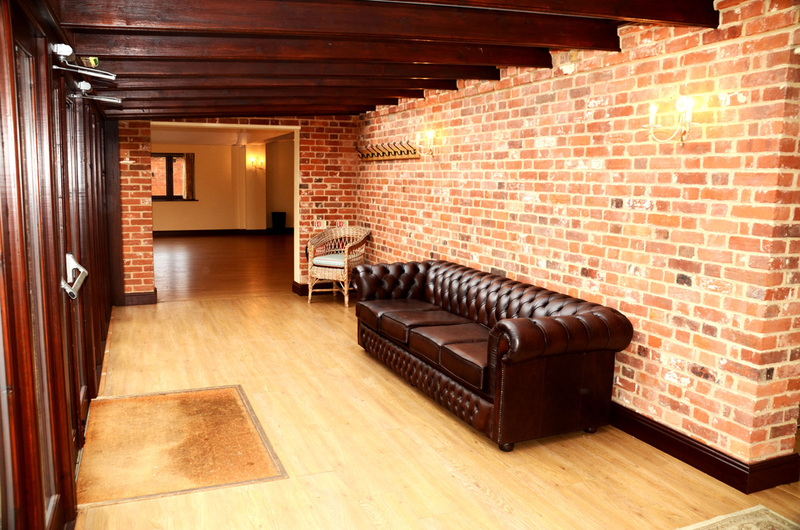 The small stuff upfront: Private Hire does require a damage deposit - please see terms & conditions. 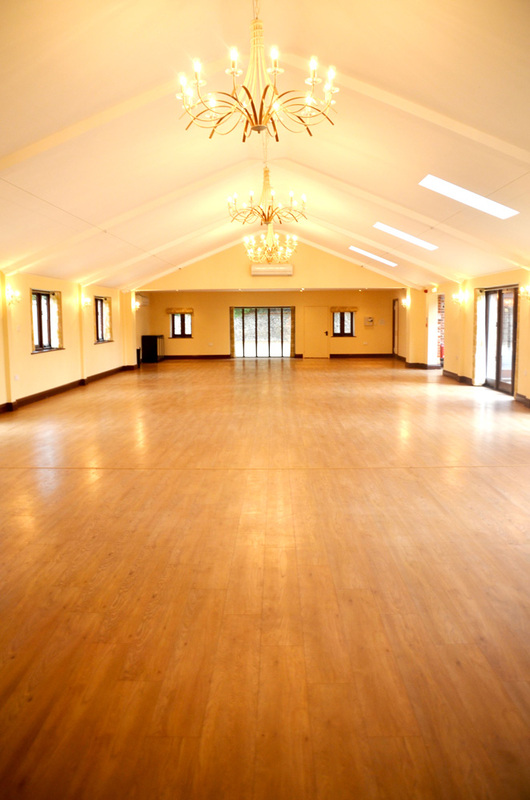 Removal of the gym and games equipment will cost £100. 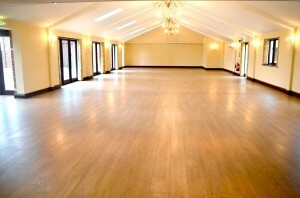 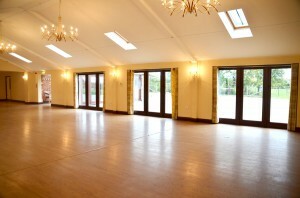 The dimensions of the hall are 25m x 8m.